Are you arranging a regatta? 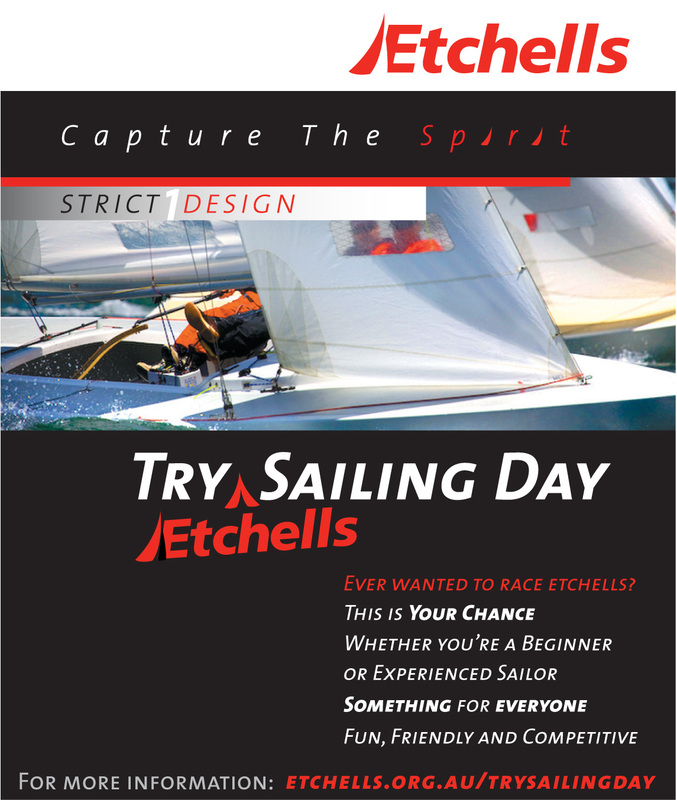 Or organising a Try Sailing Day? Why not check out these guideslines and suggestions to help with the process, making it quicker and more efficient to organise. Is there anything else you would like to see here? Contact the Class Secretary with your requests.